Proceeds from the sale benefit the educational programs of Vermont Community Garden Network. Sweet potatoes can be grown in Vermont. Under ideal conditions they thrive and can yield up to 5 pounds per slip. During this benefit sale, we will be selling sweet potato slips in 4" pots, with three slips per pot. These get transplanted 18" apart, in loose, well drained soil. You can also grow them in containers. They like warm, southern exposure, and can be trellised to save space. 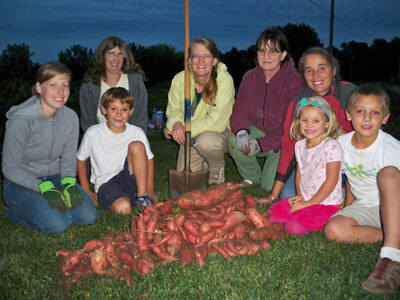 The Vermont Community Garden Network has information on their programs and the sweet potato sale here. This article on the Mother Earth News website highlights growing methods for northern gardeners and best ways to store the tubers. Here is a photo essay on how some ingenious customers are growing their sweet potatoes in Starksboro. Arrange them on the hot pans in a single layer. Roast for 20 minutes, and flip them over with a spatula, and return to the oven for another 20 minutes, or until tender and browned. Sweet potato slips are cuttings that come from a parent vine. The slips grow best in a loose, sandy or silty soil that drains well. If sweet potatoes are grown in a rich dark soil they may discolor but are still good to eat. • Transplant the slips into garden beds during June, preferably in the late afternoon or on an overcast day. When transplanting, lay the slips on their sides with 2/3 of the slip buried a half inch under the soil. Water enough to keep the soil moist, but not saturated. • Plant the slips 10 to 18 inches apart in rows that are three to four feet apart. The rows or raised bed should be elevated 4 to 8 inches above the ground level to allow the sweet potatoes room to form. • Keep the cuttings watered while they are getting established. The leaves that were originally on the planted slips will dry up and fall off leaving just the vine stem. New leaves will emerge from the cuttings as the slips become established. • The sweet potato vines will cover the ground reaching 5 to 10 feet in length. Hoe around the vines to cultivate weeds and mulch with hay if desired. • Deer love sweet potato leaves, so be sure your planting area is fenced if deer are aproblem. A flying gold colored beetle may chew round holes in the leaves. The vines are tough and will keep growing despite insect damage. • Sweet potatoes are dug and harvested in late September through mid October, a day or two before the first predicted frost. Most of the sweet potatoes will be just below the parent plant. Each plant can produce up to six sweet potatoes. • After harvesting, dry the sweet potatoes on the ground for two or three hours. Allow them another 10 to 14 days to cure at room temperature or above, before storing the sweet potatoes at a temperature between 50 and 60 degrees F. • Unlike Irish potatoes, sweet potatoes should not be kept cold in a garage, refrigerator or outbuilding. If properly cured and stored, they will keep until April. Enjoy! Given that our spring has been pretty mild over all, many gardeners are eager to get in the garden and plant a little earlier than normal. While the temptation is huge, it is also a good idea to remember that a hard frost can still come anytime in the next month or so and the ground is not all that warm. So what can go in the ground now? Lots of cold hardy vegetables and herbs are ready to go including onions, broccoli, cabbages, kales, mustards, boc choi, and more. It is best to harden off the plants for a few days before transplanting them - this means letting them get used to the cold, the wind, and the direct sunlight. Most of our plants will come to you already hardened off, but other nurseries may not take care to do that, so it is best to do it yourself. You can also use some row cover to create a small micro-climate for the young plants. We use hoops made out of 9-gauge wire to hold up the fabric off of the plants. This will give the plants a breathable, water permeable house to grow under during their initial weeks in the garden. The growth rate will be about double the rate of plants grown without row cover. You can read more about hardening off here. Another great thing to plant now are crops you direct seed and that can germinate in cold conditions - spinach, carrots, beets, turnips, radishes, scallions, peas, and fava beans. If you have a spot in your garden that you are not going to use this year, you might want to consider spreading some cover crop seed. this will help ensure that the soil is fed during it's fallow period. The cover crop is essentially plants that are grown just for the soil's on going health. For cold weather sowing, you might want to try a cow pea and vetch mixture or oats or an annual clover . This will smother out weeds and add lots of organic matter to your garden. FAQ #19: How can I manage powdery mildew? From Sophia: Powdery mildew is a white powder-like fungus that particularly grows on cucurbits such as cucumbers and squash, French tarragon, bee balm, and other plants under adverse conditions. Powdery mildew does not generally kill the plants but will reduce their productivity and vigor. You can help prevent the disease by giving plants plenty of air circulation, only watering in the morning when the plants have time to dry, not planting cucurbits in the same place two years in a row, and destroying insect pests when you find them. Once you have powdery mildew, you can manage it by removing the worst affected leaves with pruners. DO NOT put the leaves in your compost pile! Either burn them or throw them in the trash. Wash hands and tools with soapy water or dilute bleach solution after handling affected foliage and before touching other plants. Plants can be sprayed with a copper- or sulphur-based organic fungicide, or with a mixture of 1 teaspoon baking soda to 1 quart of water, once per week on the upper and undersides of the leaves until 2 weeks before harvest. This should eliminate the disease. FAQ #11: What soil should I use in my planters? Although it’s tempting to think you’ll save money by using garden soil, you won’t have as good success because garden soil does not hold moisture as well as potting soil. Proper moisture is essential for container plants because they dry out more quickly than plants in the ground. Using a high quality potting mix will ensure that the soil holds moisture and that it has the nutrients your plants need. 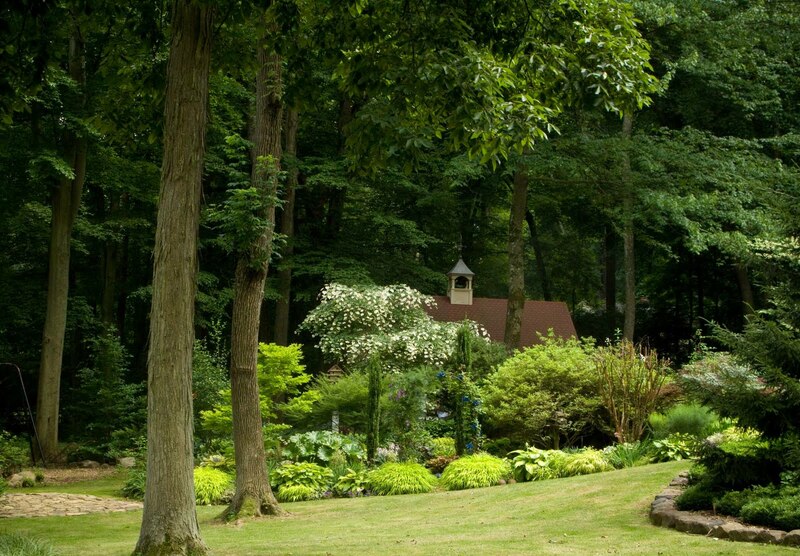 At Red Wagon we grow all of our plants in a great organic potting soil called made by Vermont Compost Company. We also sell a variety of Vermont Compost Company products in our retail greenhouse. 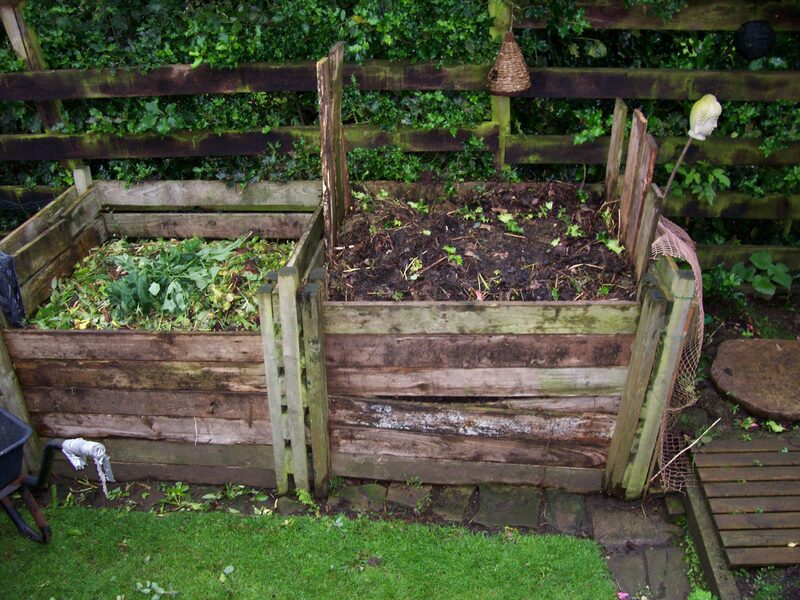 A good, compost-based mix will ensure that your plants thrive all summer long. Long flowering annuals such as petunias, fuschias, and gernaniums can benefit from some additional fertilizer during the season. FAQ #10: How can I keep my hanging baskets looking good? There are a few simple keys to keeping hanging baskets looking good. The first is proper watering - not too much, and not too little. A good method is to gently lift the plant in the morning. If it lifts easily and feels light, water thoroughly (until water runs out the bottom). If the pot feels solid and heavy, water lightly. If the pot feels very heavy, do not water it! Overwatering is a very common mistake. Check the pot again at the end of the day and water if it is light. The next key is fertilizing. Hanging baskets usually have lots of flowers and therefore require lots of fertility. Watering every other week with liquid fertilizer (such as fish emulsion) will keep them looking good. We like Neptune's organic fertilizers, though synthetic fertilizers like MiracleGro are more rapidly available to the plants if time is of the essence. The final key is pruning. If you’ve done proper watering and fertilizing and the plant starts looking leggy or overgrown, give your hanging basket a good haircut to get rid of its unhappy foliage and fertilize it. Within a few weeks it will be nicely filled in with new leaves and flowers. Transplanting into a larger container is also a good method of refreshing the plants.